Kenilworth Garden leaf is significantly larger (and therefore bulkier) than most Ceylon tea leaf, so a generous measure is required when steeping the tea. However, one will easily obtain the usual number of measures per weight (+/- 50 cups per quarter-pound), as its bulkiness transfers over to the larger-than-usual size of its package by weight. It is not unheard-of to be able to steep a second cup from the same leaf of Kenilworth Garden, especially if less water is used for this re-steeping or a pinch of fresh leaf is added to boost up the flavor. 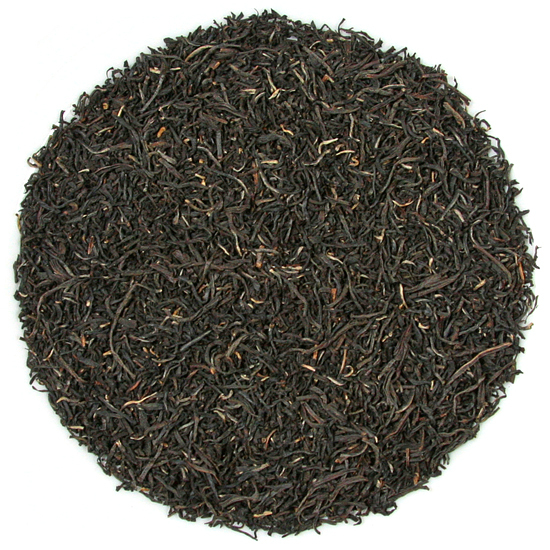 Kenilworth Garden tea is one of the best-known of the Ceylon offerings. 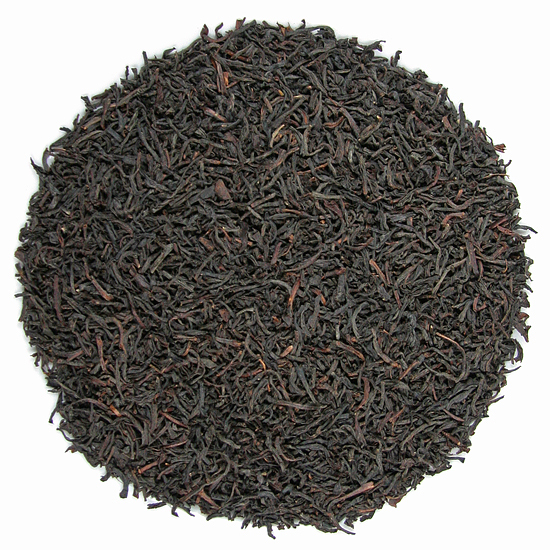 Classically straight-forward and purely flavored, it is generous in the cup, in the style that made Ceylon tea famous as a reliable tea: good for all occasions and all treatments. 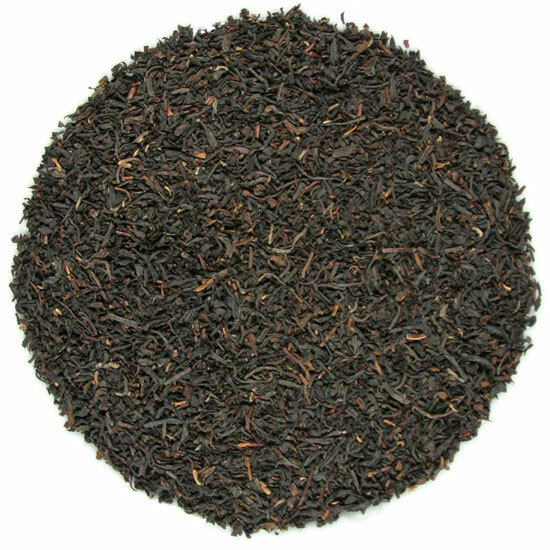 Distinctive for its elegant leaf structure and flinty, even coloration, Kenilworth Garden tea has style, clarity and a short finish for those who do not want their tea to linger on the palate. 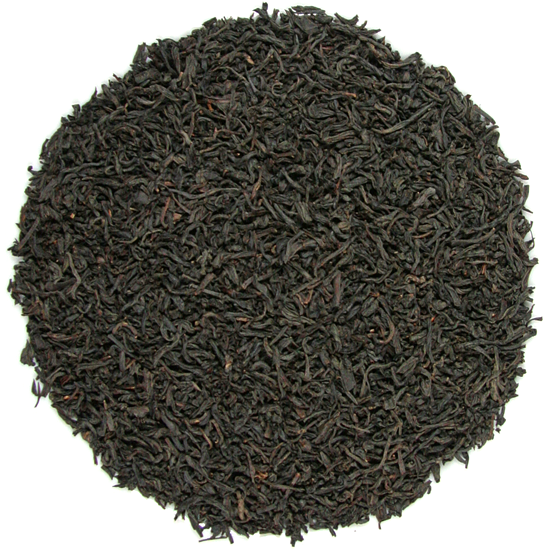 Kenilworth Garden tea is particularly well-flavored when lemon is added, with or without sweetener, but Tea Trekker does not generally add milk to it (although many of our clients do). It is also delicious served cold or when used for sweet tea in the southern fashion.